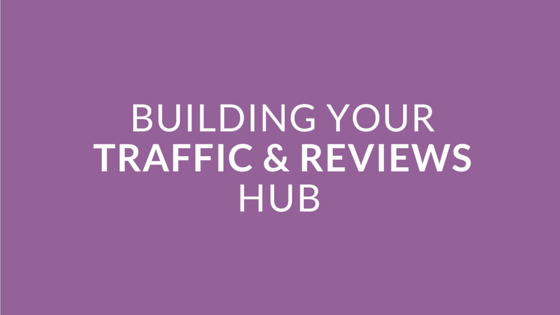 If you have a site for reviews of any type of business you can transform your own site into the central hub that hosts the reviews for those businesses. That's what the WidgetFactory Add-on is all about and it is incredibly powerful! You can create any number of widgets with predefined settings and also let publishers customize the widgets to publish on their sites. Using the Widget generator the publisher site copies the Widget code and pastes it on their site. You can view live examples of widgets at the bottom of the add-on page and you can play with the Widget generator and copy the Widget code to paste on your own site for testing by selecting any of the widgets from the demo site. As a complement to the Widget Factory, for our Joomla clients, we also offer the Facebook App Factory Add-on. It allows you to package widgets as Facebook apps that anyone can publish on their Facebook page in a new tab. This greatly increases the reach of your hub because now businesses can publish the widgets not only on their own sites, but also on their Facebook pages. Read more about the Facebook App Factory Add-on. Start generating some serious traffic and reviews on your site with these two extraordinary Add-ons. Thank you for following this blog post series. That's all for now and I hope that you are able to take advantage of more of JReviews' features to improve your site and the user experience. So articles are about jreviews in general but not all readers know there are 2 jreviews and they are now equals, ie whatever joomla/wordpress editions share the "same core base/functionalities", since not all plugins are "shared", this means 2 different contexts, ie 2 different jreviews. Thanks for letting us know. We've updated the article now to make it clear the Facebook App Factory Add-on is only available for Joomla. However, other than this add-on and the Everywhere Add-on, all other add-ons were ported from Joomla to WordPress and that's a pretty large number. I can't agree with your statement that there are two different versions of JReviews when both the Joomla and WordPress versions share over 95% of the code and 3 out of 11 add-ons work on both platforms. One of those 3 add-ons, Quick2Cart, cannot be ported because it's dependent on a Joomla-only extension. It's only because of our single-codebase solution that we are able to continue developing JReviews for both platforms as we release new versions with new features. There's barely any extra effort required to do that.